Mar 27 Lights, Camera, Action! 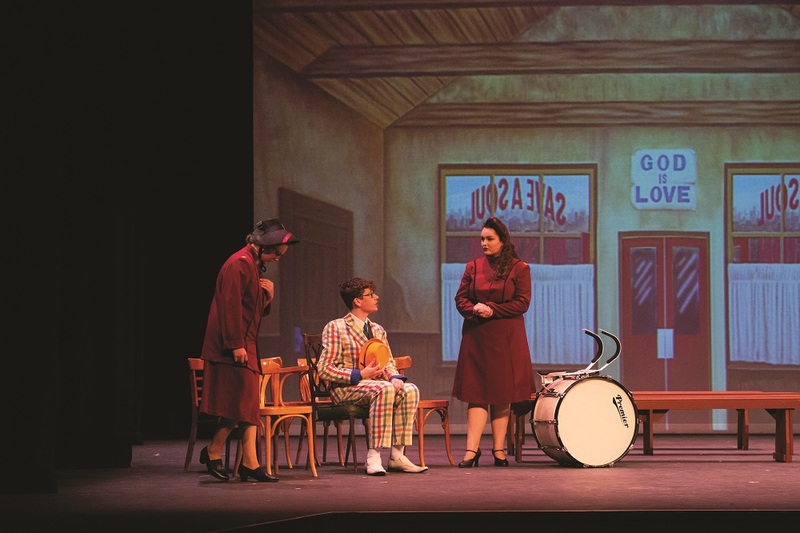 Last week James Sheahan Catholic High School wowed the crowd with their production of ‘Guys and Dolls’. 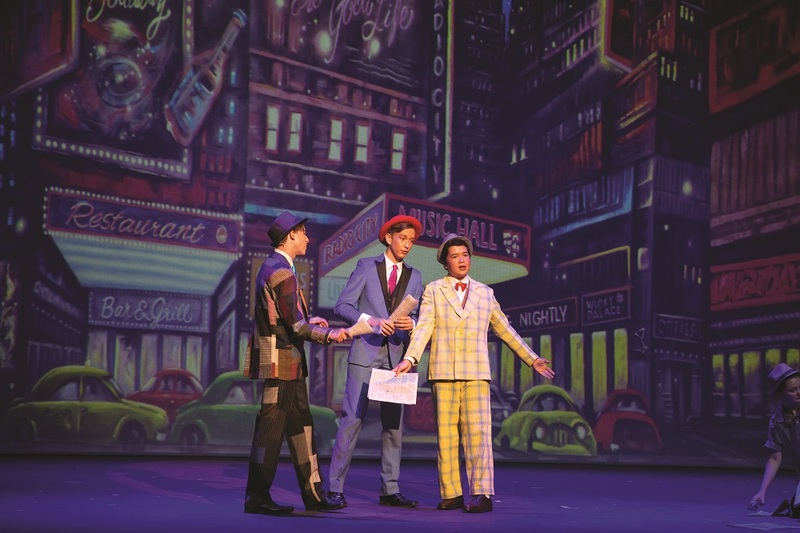 Set in Depression-era Times Square, Guys and Dolls is about a couple of big city gamblers and the women who love them. It tells the overlapping stories of high-roller Sky Masterson; a high roller and known figure around town. Sky falls in love with Save a Soul Mission worker, Sarah Brown, whose mission in life is to bring all the gamblers, womanisers and drunks back to God. 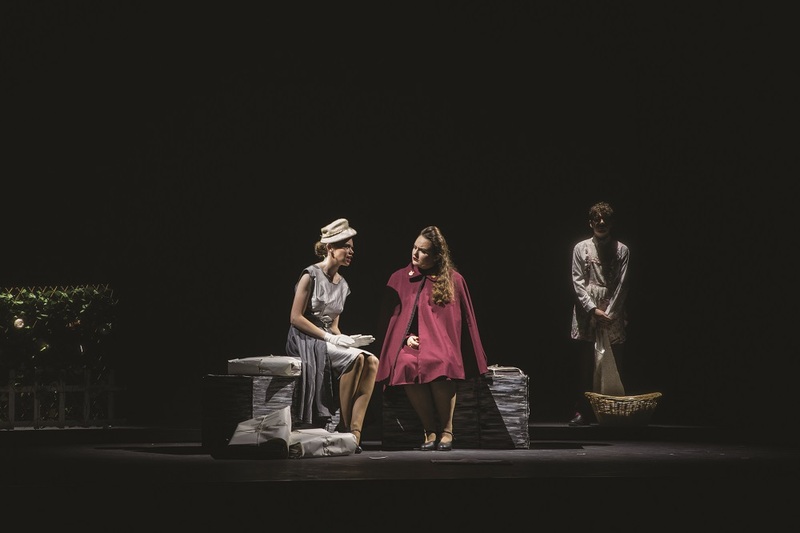 Well done to all involved, it was truly engaging from beginning to end!